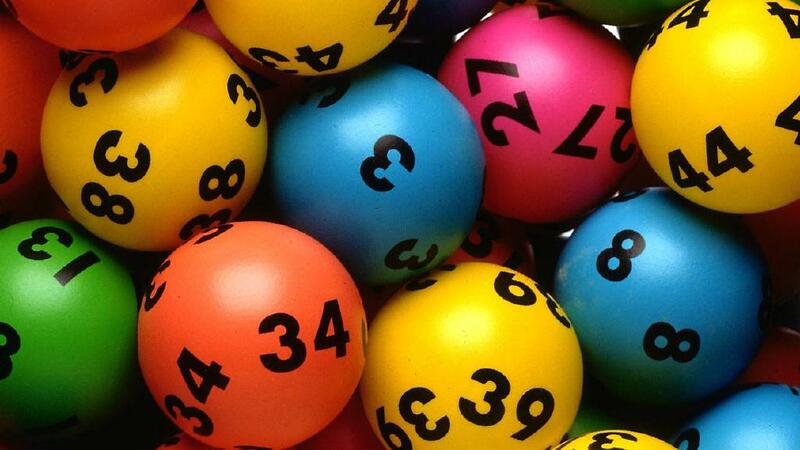 Lotteries in Australia are offered and regulated differently in various states of Australia. 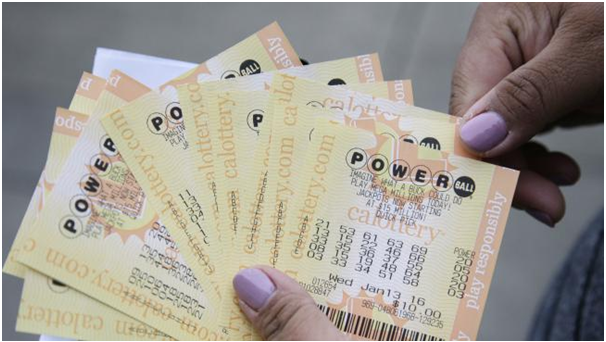 This means that you can play lottery according to your state you live and reside. 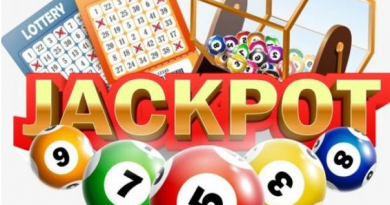 Lotteries operators are licensed at a state or territory level, and include both state government-owned, not-for-profit and private sector companies Most major Lotteries have now have their online presence and offer various lotteries to play instantly with Mobile, PC or Tablet. Although the organisations are predominantly state-based, Australia has a number of national lottery games. Currently, Tattersall’s and the state-owned lotteries operate as a bloc to jointly conduct the national games, pooling their entries and winnings. 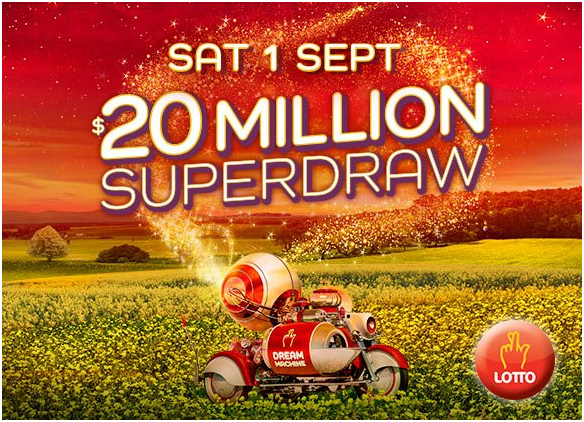 For example, Tattersall’s administers the Saturday Lotto (known as Tattslotto in its jurisdictions), Oz Lotto and Powerball games on behalf of the bloc; similarly, South Australian Lotteries operate the Australian Soccer Pools on behalf of the other operators. 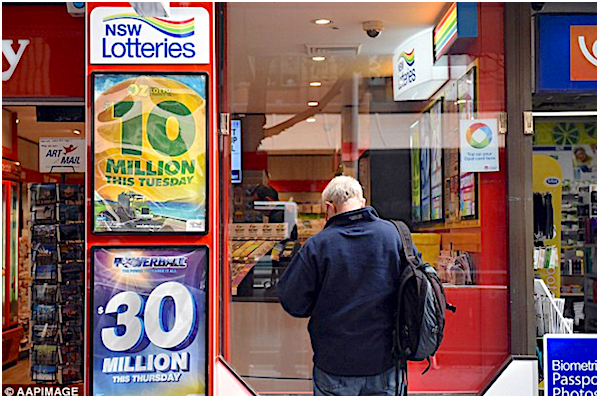 Australian lotteries are subject to many regulations, which generally vary by state. The minimum age to purchase lottery products is 18 in all states except for Western Australia, where the age was lowered to 16. Each state offers various ways to play lotteries making it convenient for players. Some offer more chances to win, others offer more convenience and some add more games to make it more fun. 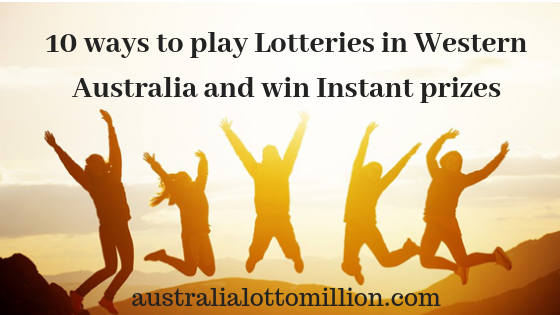 Here find 10 ways to play Lotteries in Western Australia or the Lottery West. Syndicate means few players join together and bear the cost of a lotto ticket and when you choose to play this way your winnings are equally thus shared by all players in the Syndicate. This way increases your chance of winning as you can buy many tickets and you don’t have the burden of the cost of ticket on you but is equally shared by your group.You can also play Systems as part of a syndicate. In this way of playing lotteries you get more numbers in each game, or reduce the number of Winning Numbers you need to have to win a prize. The more games you play in each draw, the better your chances of winning because Systems generate combinations of numbers to increase your odds also because this ticket type multiplies the number of games you’re playing, a winning entry pays multiple prizes. Playslips means you can create your own lotto tickers using your own numbers in-store, online or with the Lotterywest App. If you’re using your numbers in-store, follow the instructions on the back of the playslip and present this to receive your ticket. In this way of Slikpiks all you need is to just pick the draw, choose an option to match your budget, and get a ticket of randomly generated numbers. With Quickset method you can only play Set for Life Lottery west Lotto where there’s a range of options to suit all budgets and each ticket comes with randomly selected numbers and each set lasts 7 consecutive daily draws. Most of the Australian lotteries offer this way to play lotteries. Combo Packs is an easy way to play a wide range of Lotto games across the week in just one purchase. Like all tickets are Slikpik or QuickSET entries and there’s no need to fill in a playslip. Combo Packs are available exclusively in-store and there’s a range of different options to choose from. You can play Lottery West lotto with your mobile or PC. All you need is to register as a player and get your account verified then get a e wallet to pay for games and collect your winnings as well. Lottery West app is available for iOS and Android, and the app comes with secure PIN access and notifications, so you’ll never miss a draw. It even checks your entries and highlights the winning numbers so you know if you’re a winner! Best of all, it’s free to download and costs no more to play. In this way of Advance Play you can enter a draw up to nine weeks in advance for Lotto games and six draws in advance for Set for Life and Cash 3. Ask for a Slikpik or mark the Advance Play box on the front of your completed playslip and let the retailer know which draw you want to enter. You can also Advance Play your entries when you purchase online or through the app. This is best for those players who want to play the same numbers every week. This helps them save time with a Multiweek ticket. Get ahead and buy tickets for draws two, five, or ten weeks in advance for Lotto or two, four, six, eight or ten weeks in advance for Set for Life. Your numbers will play automatically, so all you have to do is sit back and relax. Now play the way you want lotteries in Western Australia be it Monday Lotto, Saturday Lotto, OZ lotto, Powerball, Scratchies and win great prizes. ← How to play Cash 3 and win $500 in a single game of this lotto?